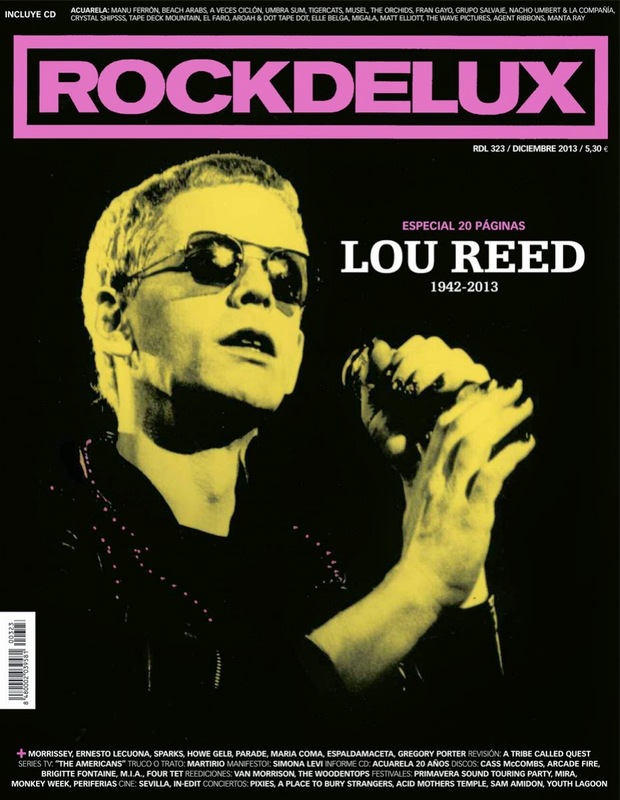 The December 2013 edition of Rockdelux contains an exclusive Umbra Sum track as part of a compilation from Acuarela Discos celebrating its 20 years of existence. If you've heard and enjoyed "Amparo estival" on our Soundcloud page, you'll want to track down a copy of Rockdelux to own a new and improved version. It features better drums (Jeff Sanders), better mixing (Joel Jiménez-Cabezas), better mastering (Jeff Lipton) and an amazing trumpet interlude (Tonatiuh Palomino).